Roman Originals, the company selling the blue and black dress that blew up on social media last week, found itself in the middle of a child labor investigation, according to a 2007 report by British newspaper, The Observer. 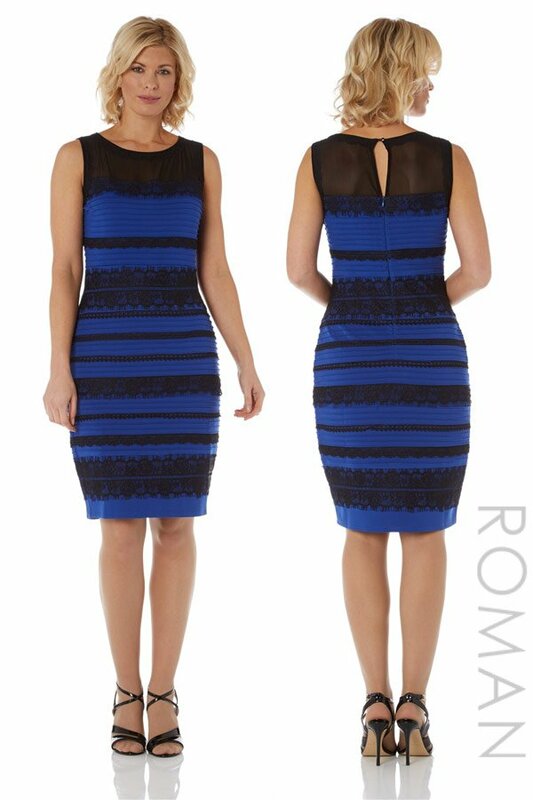 The company – which sells the internet’s favorite black and blue dress for about $77, and is reportedly planning to produce a white and gold version – was apparently one of at least two UK-based retailers that contracted services through a supplier in India. The dress seller later said in a statement that it canceled its contract with the supplier immediately after learning about the accusations.